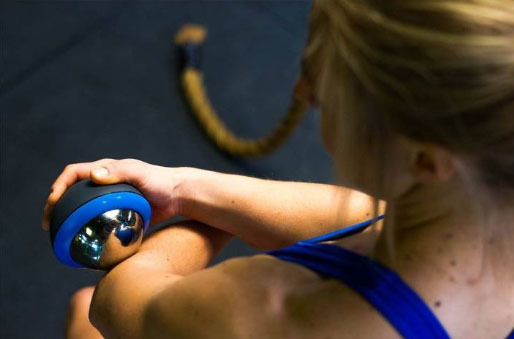 The Recoup Cold Roller provides all the benefits of a traditional Self Myofacial Release (foam rolling) in combination with Cryotherapy (Ice Massage). These two forms of muscle therapy help to decrease inflammation, aid in post workout recovery, and allow specific treatment for areas in need. If you want to get it just for 32.79$ send me an email to info@chape.fitness and I´ll get you the discount. As easy as that! If this is effective then this is a must try product! Agree! Should definitely need one if it’s effective. Gonna wait for reviews about this product. Thanks Chape for this great information! This sounds perfect for some inflammation I have been experiencing with the recent boxing I’ve added to my daily exercise! My interested really peaked when you mentioned the carpal tunnel issue. Thank you again for always providing such wonderful information for us, your readers! Hugs & Blessings to you!! I will check your blog, I’m sure I’ll love it! Tried this product, been very helpful for my aching muscles. Thanks for sharing!